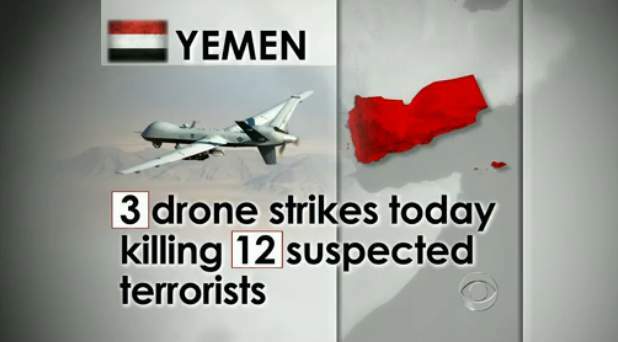 The United States has reportedly carried out nine drone attacks in the last few weeks in Yemen, generating headlines about the targeting and killing of suspected Al-Qaeda militants in the impoverished country. But how can media know for sure who is being killed? Despite some stabilisation in the financial markets by the time the first wave of the crisis had come to an end (2007-2009), global banks are still not leading a quiet life. Since the beginning of the current decade, we have seen a continuous series of scandals surrounding the banks that make up the core of the global financial system. Violations and even crimes committed by banks at different times are being uncovered, financial regulators are carrying out official investigations into the activities of banks and there have also been legal proceedings. Banks are being forced to pay out enormous amounts in fines, and the circle of banks being pulled into the epicentre of the scandals is growing continuously. Control is the aim of neoconservatism, and what the whole disgusting endeavor in Egypt is all about.